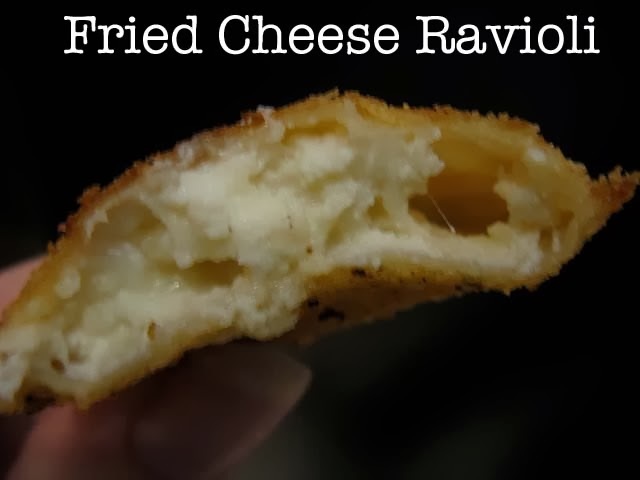 The first time I ever heard of fried ravioli, I didn't want to try it. I put it in the 'weird' category of fried twinkies, candy bars, etc. It wasn't until I saw a couple of cooking shows that I really wanted to try this. Making pasta dough is easy peasy using a food processor or a mixer with a dough hook. Speaking of rolling, if you want to build muscle-y arms like the Italian women of yesteryear, go ahead. Meanwhile, I cleaned out my food processor and blended my three cheeses: ricotta, mozzarella, and Parmesan. Added some garlic and parsley, too. You don't have to use a ravioli press. You can cut them by hand. After the first sheet is laid down, you press a plastic mold on top to create the indentations that will hold the filling. Remove the press, and you're ready to fill! I found it handy to use my small (1 Tablespoon size) cookie scoop to place my filling on the pasta. Brush the edges of the ravioli to make sure the second sheet of pasta will hold. Lay the next sheet of pasta on top and use a rolling pin to press/cut the shapes. Easy! Then carefully place in hot vegetable oil. Your frying temperature must be at least 350 degrees or your ravioli will soak up extra oil and be too greasy. If your oil is too hot, your pasta will not cook all the way through. If using frozen pasta, cook as directed. Drain and lay out in single squares on a paper towel. If using fresh, go ahead and coat the ravioli. If making your own fresh pasta, combine the flour and salt in a food processor. Mix oil and egg separately. Pour egg mixture into the funnel of the processor while mixing. Stop the machine when the dough has balled up. 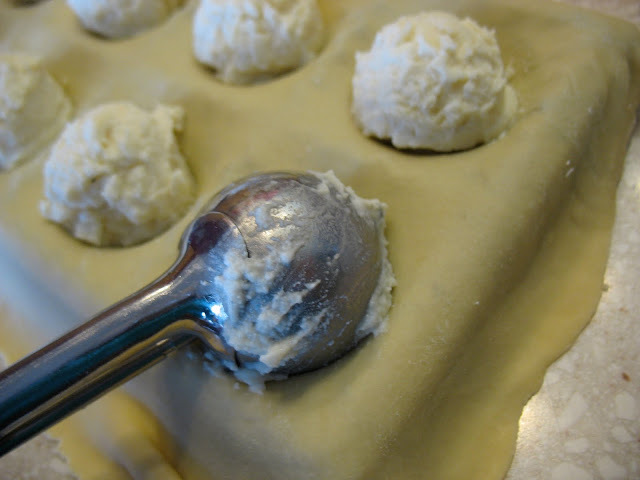 If still crumbly, add a touch of water to allow the dough to ball up. Take the dough out and knead by hand until smooth. Wrap dough in plastic wrap and allow to rest for 20-30 minutes. This helps the gluten develop for easier rolling. 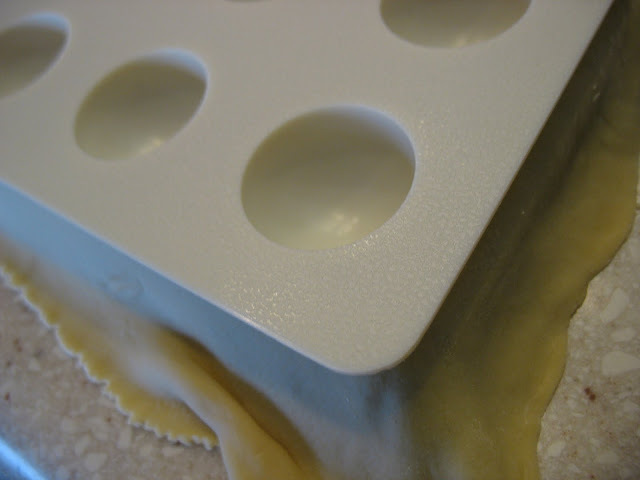 Cut dough in half and process through a pasta roller per directions. Save the other half for additional pasta. Mix the filling: ricotta, mozzarella, Parmesan cheese, yolk, garlic, parsley, salt and pepper. Mix until well combined. 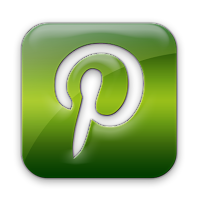 Drop by teaspoonfuls onto sheet, approximately 1 inch apart. Brush pasta with water along the seams of each pasta square. Lay a second sheet of pasta on top. Press down around each mound of filling. Combine egg, water in a small bowl and mix well. In another separate bowl, combine bread crumbs, oregano and basil. 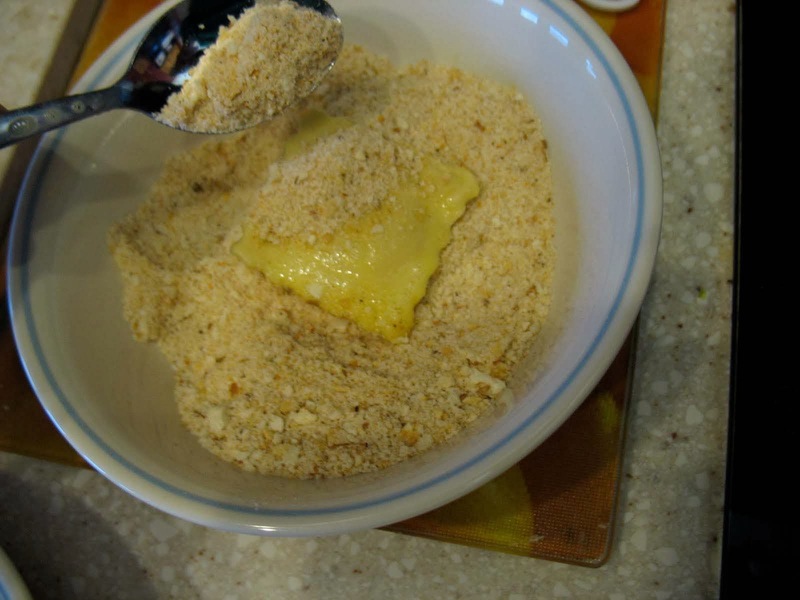 Dip ravioli into egg, then into the bread crumbs, coating thoroughly and shaking off excess. Have oil ready on med-high heat (or 350 degrees F) and paper towels ready for draining. 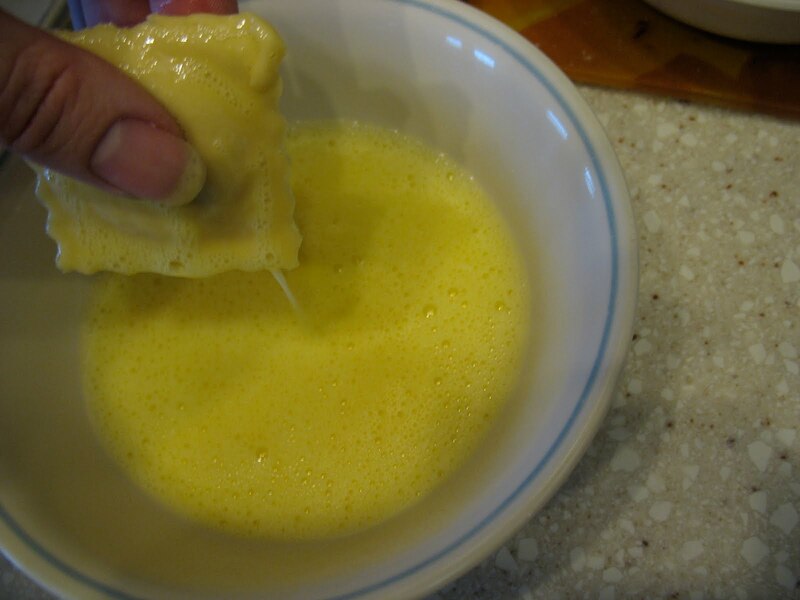 Dip each coated ravioli and fry until golden brown, about 1 minute. Turn over and fry the other side, about 1 minute. Drain on clean paper towels. Serve as an appetizer with pasta sauce for dipping or as a main course with your favorite pasta sauce. Oh just look at those perfect ravioli! 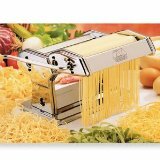 I have the pasta attachment to my kitchen aid to help me with the rolling out part, but I'm really thinking of investing in a ravioli mold. You may just have sold me on the purchase. I want so want and Ravioli press now!